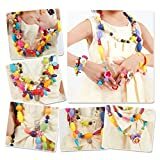 230PCS of FUN & COLORFUL JEWELRY KIT – Picowe Kids’ Jewelry Making Kits includes 230 pieces of funny jewelry beads in all different shapes, sizes, designs, and fashion-forward colors. 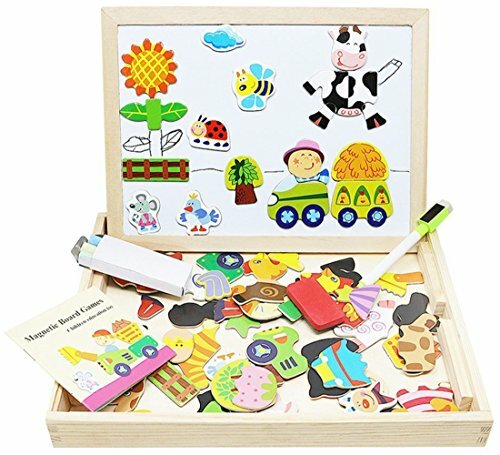 DIY KIDS EDUCATIONAL TOY & Art Crafts Gift – Perfect gift for children to cultivate their creativity and cooperation skill. Makes bracelets, necklaces, and rings with hundreds of different combination possibilities. 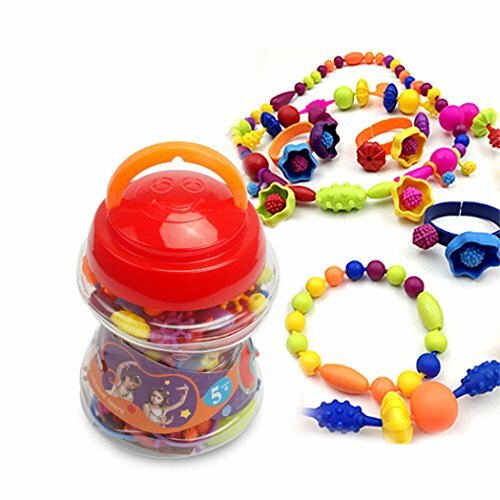 SAFETY MATERIAL & NO THREAD NEEDED – All Jewelrys were made by non-toxic environmental-friendly material. No Thread Needed. 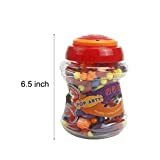 Beads are connected by insert. 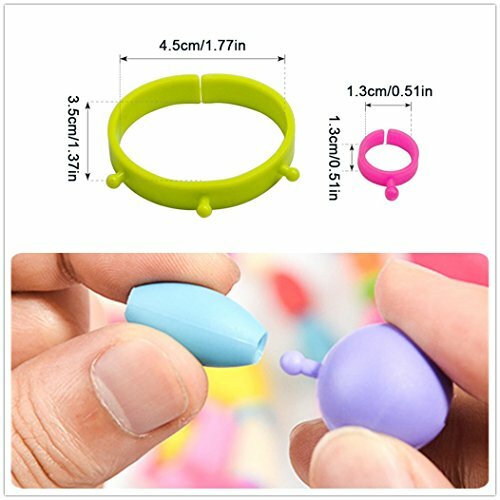 Snap together quickly, securely and easily. 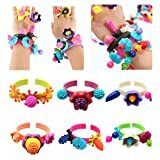 Picowe Kids’ Jewelry Making Kits for Necklace and Bracele is great and safe girls toy to keep the them busy and have fun for hours,cultivate their creative thinking, develop their hand skills.Beads toy is full of education and interesting in the game,children always can be stimulated their infinite creative ability.Kids in the game gradually establish the sense of sequence,enhance their aesthetic in the colorful and different forms of beads. 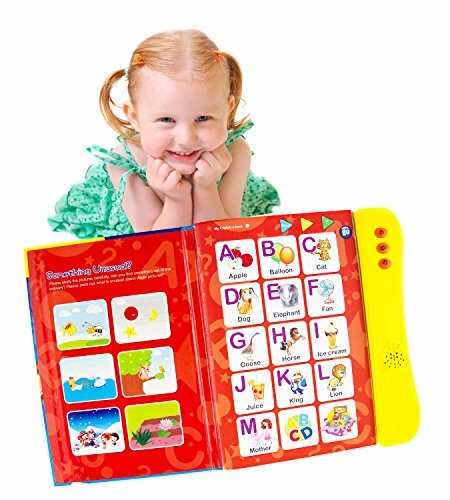 Bright and vivid colors: Enhance color recognition for kids. 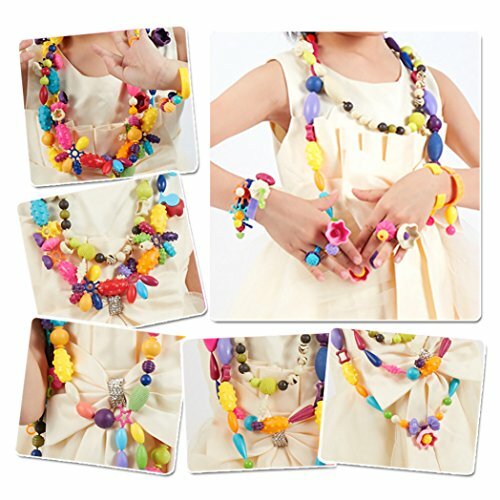 Feature: Picowe Kids’ Jewelry Making Kits for Necklace and Bracelet and No thread needed. 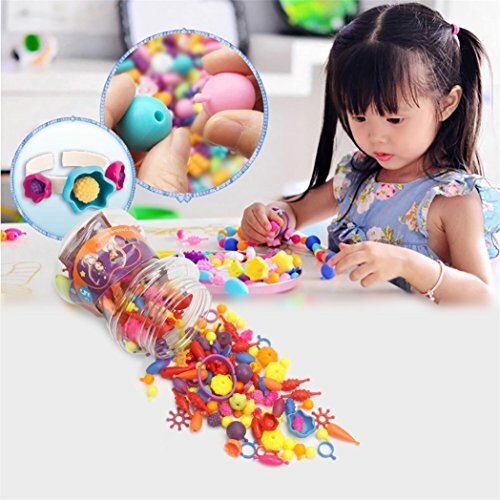 Function :Promotes kids hand-eye coordination and DIY creativity. Enough Shapes: Easy for kids to create bracelets,rings,necklaces and other kinds of jewelry. 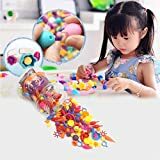 Play with Fun: Children who play the game with adult learn more knowledge,and to improve parent-child relationship. 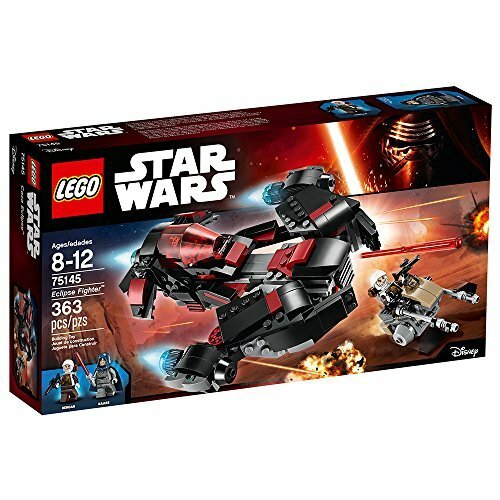 Product Contains small parts,5-6 years old children must be accompanied by a guardian while playing.This product is NOT for children younger than 5 years old. 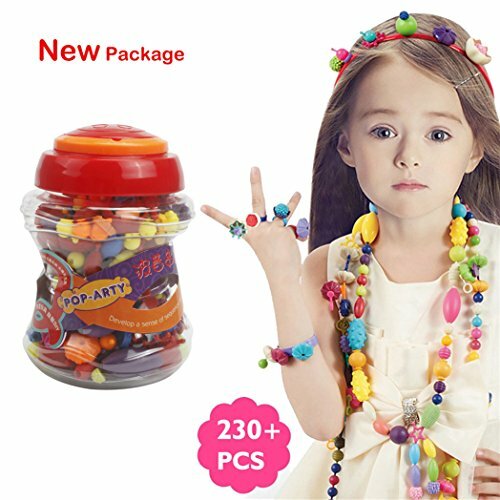 SUITABLE AGES – Suitable for 5 years old girls & above, which can can DIY Necklace and Bracelet with parents, playmates, sisters, classmates. 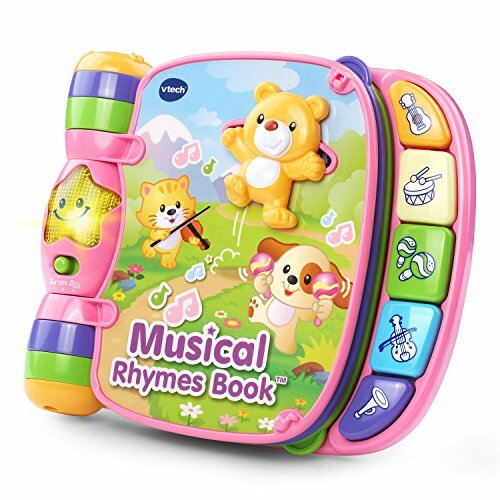 Perfect for parties, rainy days, on travel or just having fun at the house. REUSABLE & EASY TO STORAGE – Includes a storage tub with carrying handle, which makes cleanup and travel hassle-free.